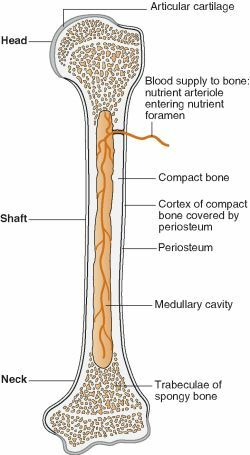 Uranium inhibits bone formation in physiologic alveolar bone modeling and remodeling. Bone modeling refers to the sculpting of a bone's inner and outer shape and involves osteoclast and osteoblast action on opposite sides of a given piece of bone. Bone modeling is a process in which bone is constantly broken down and rebuilt, while bone remodeling renews bone.